Moving to a bigger, better office is an exciting task, and a time when you should really take a moment to fully enjoy the success and growth your business has been experiencing as of late. However, nobody said that this exciting task would be easy – on your budget, your employees, your clients, or yourself. In fact, many entrepreneurs and business leaders dread the notion of having to relocate their office, trying to put off the entire project as much as possible. It should go without saying that this is no way to organize a stress-free move, or be an entrepreneur; your employees and clients can trust and respect. Instead, use these principal tips to plan and effectuate a smooth business relocation that will take your brand into the new chapter of success. As with any new project, whether you’re devising the next big marketing strategy for your business or if you’re restructuring your entire service package, relocating your entire office requires meticulous planning and preparation. And that’s not just a couple of weeks in advance – it’s more like several months to a year. Why, you ask? Because relocating a business is vastly different than moving a home, and infinitely more challenging. From notifying your employees and clients, to giving your IT department enough time to reprogram your online presence and update it with the latest information, all the way to getting the best relocation quote from movers, prior planning is imperative. Take your time, involve your team members, and organize this move down to the last paperclip. Office relocation is not just about making sure everyone knows where to show up for work on Monday, or leaving nothing behind at the old place – it’s also about knowing exactly what your new office space requires in terms of tech, connectivity, utilities, and equipment. This is a complex and nuanced task, and it will require of you to visit the new office several times before the move in order to make all the necessary preparations. Consider what your employees and clients or customers need, along with the ancillary spaces required for a productive work environment. Along with that, determine your long-term goals and what your company’s needs in the years to come will be regarding employees, equipment, and utilities. Every office relocation project should begin with a simple warning: don’t try this on your own. Unlike a home move where you might be able to load up everything onto a single truck with a couple of your buddies and drive the whole thing to the new location yourself, office equipment, furniture, and tech relocation need to be handled professionally. This is where Australian entrepreneurs make all the right decisions, so take note. In Sydney, for instance, business leaders make sure to hire reliable removalists in Inner West not only because of their competence, but because they insure belongings, meaning everything will reach the new destination safely, otherwise you get adequate compensation. Following the same mindset, be sure to find experienced movers who will relocate your office with utmost skill and care. Before they fire up the trucks though, you want to give your movers a detailed floorplan of the new office, in order to make the entire process as smooth, efficient, and pain-free as possible. 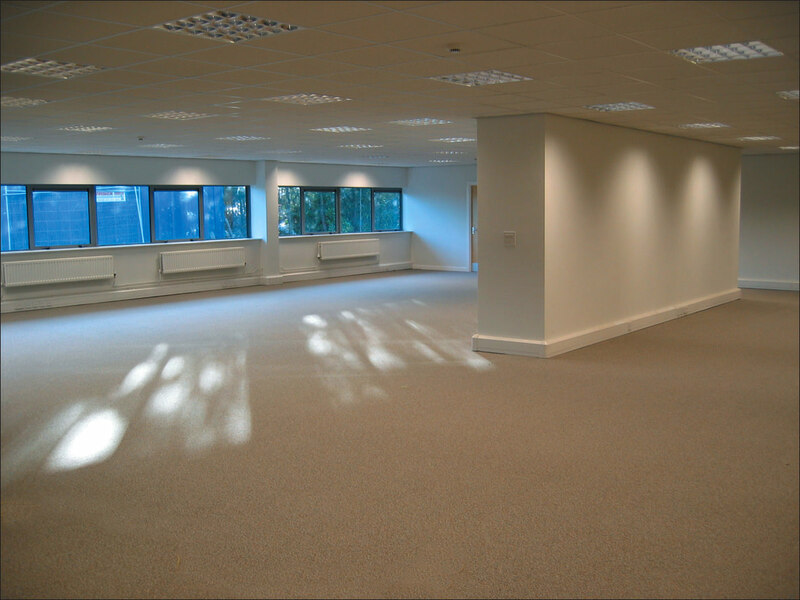 A lot of time can be wasted trying to figure out where everything is supposed to go in the new place, so be sure to decide on the ideal layout for your office well in advance. Modern work environments thrive on a mixture of spaciousness and privacy, so a prudent business decision would be to create a multifunctional space that will answer the needs of a dynamic workforce. What’s more, make sure that all of your basic areas are properly accentuated, such as the lobby, the front desk, the main co-working area, the private booths, meeting and conference rooms, and of course, the utility rooms such as the kitchen and the rec room. Last but not least, many entrepreneurs make the inadvertent mistake of focusing too much on the move itself that they forget to notify key figures in the relocation. Sometimes, not even the employees get the right memo and someone is bound to be late for work. To avoid this, be sure to make a list of everyone you should notify of the upcoming move, including employees, associates and partners, clients and customers, and the authorities. Business relocation is not exactly an easy task, but it is nonetheless an exciting new chapter in your company’s life, and should be taken on with zeal and determination. To make your life infinitely easier and organize a successful move, be sure these tried-and-tested steps make it into your relocation strategy. I just like the helpful information you provide in your articles. I will bookmark your blog and test once more here regularly. I am relatively certain I will be told a lot of new stuff proper here! Good luck for the next!